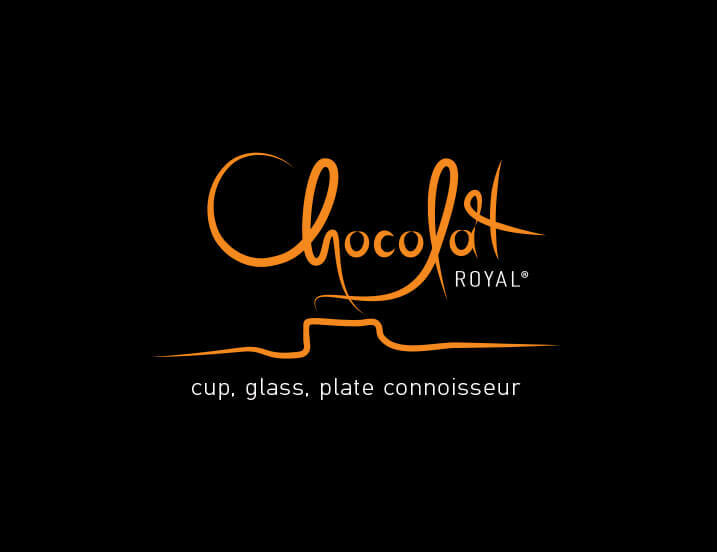 Chocolat Royal is a rooftop bar - restaurant in Thisio. 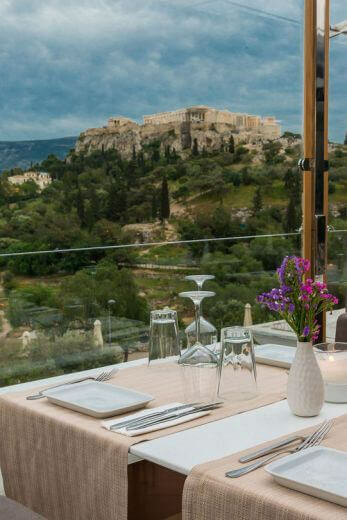 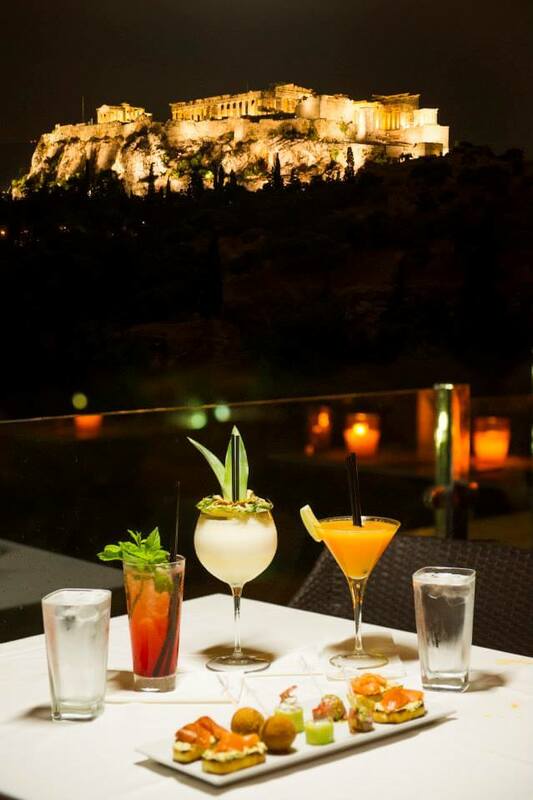 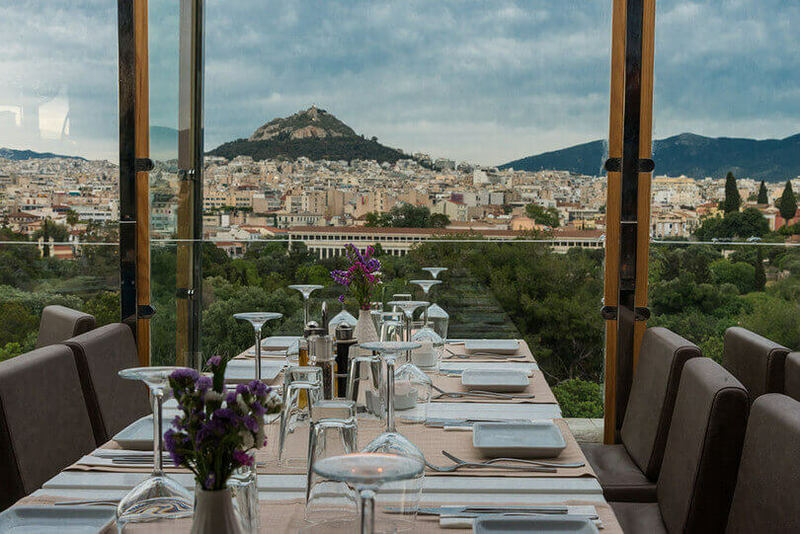 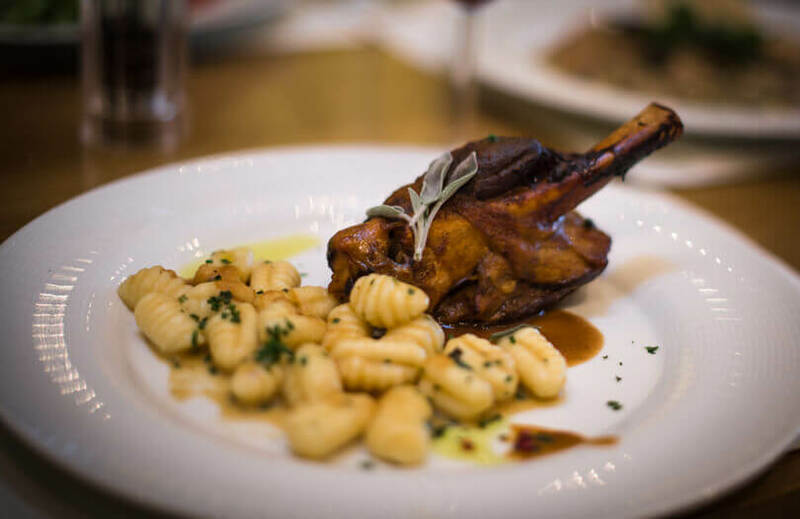 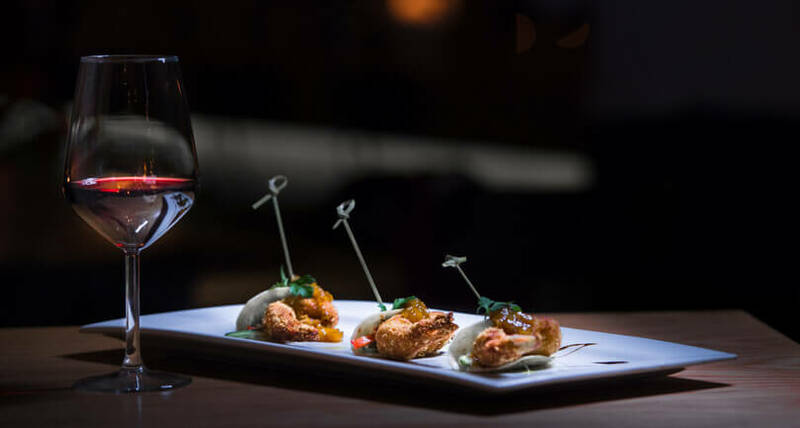 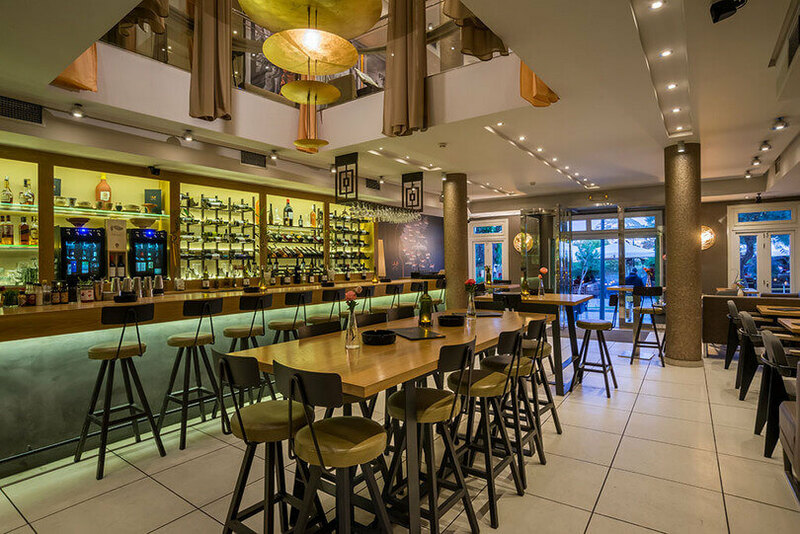 It is an Athens hotspot, where everyone can enjoy superb dinners, great cocktails, excellent desserts and stare at the breathtaking view of the Acropolis and Lycabettus Hill. 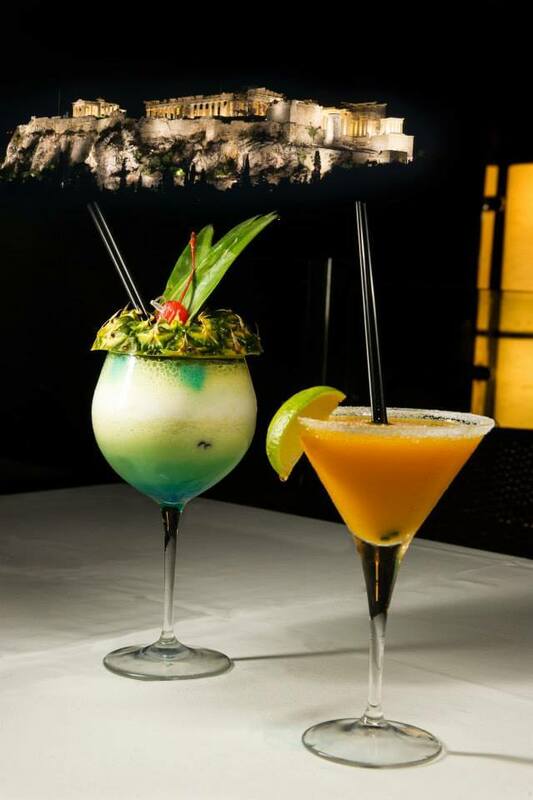 Life’s most beautiful moments are experienced here. 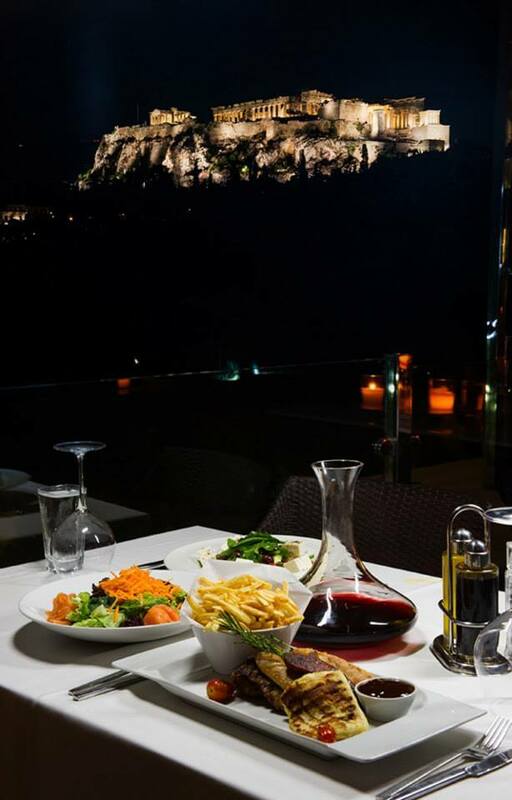 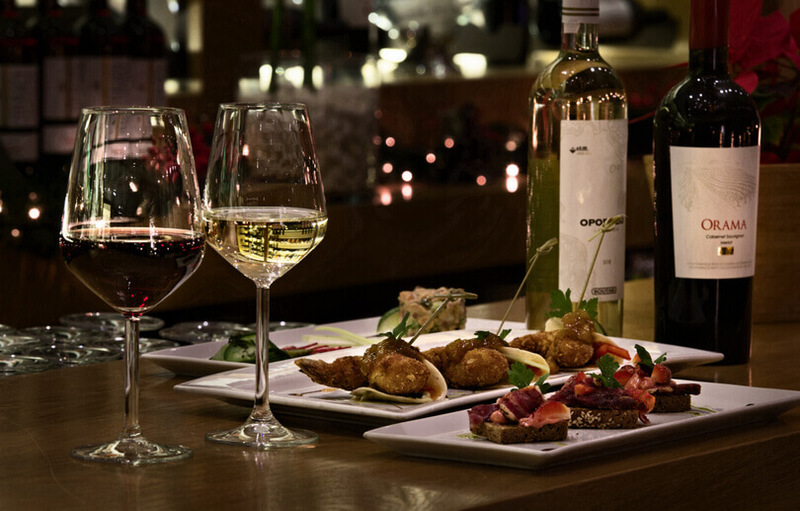 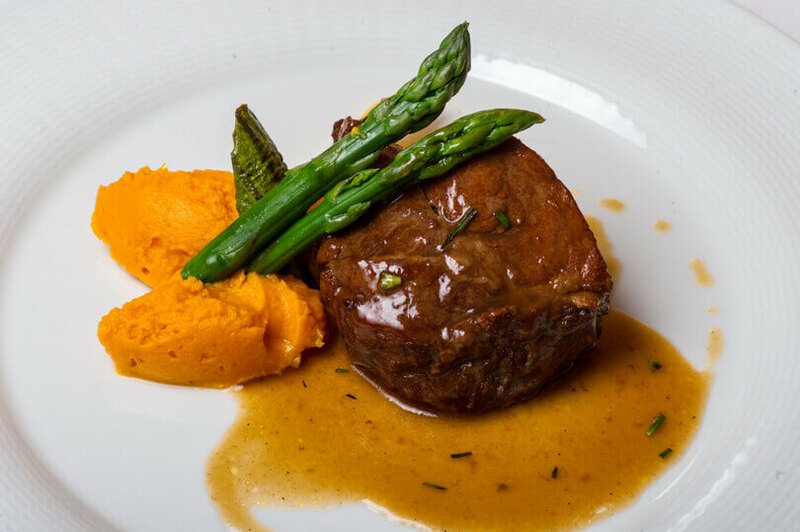 It is an ideal destination for a romantic dinner, a business meeting or a friendly gathering. 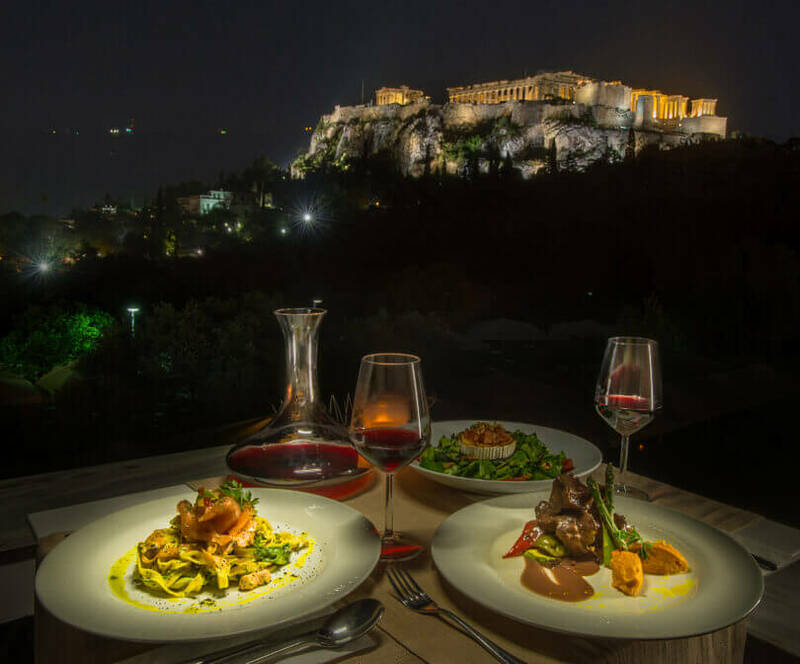 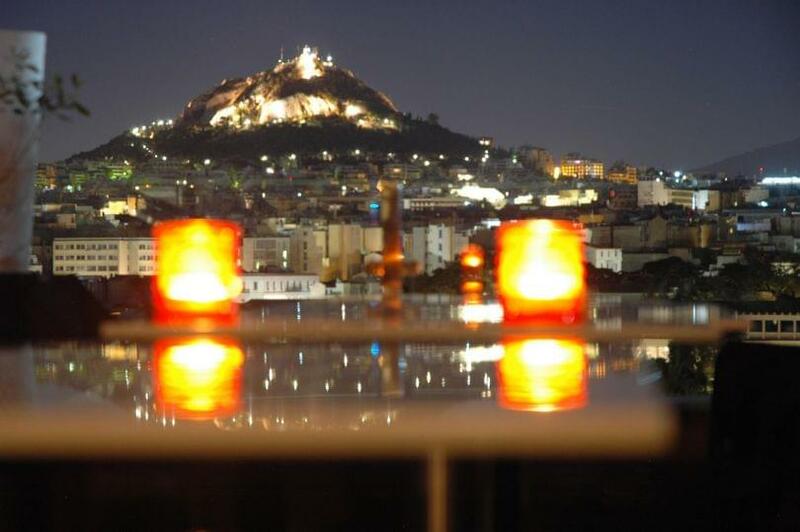 It is considered one of the best rooftop restaurants in Athens where one can enjoy the international cuisine. 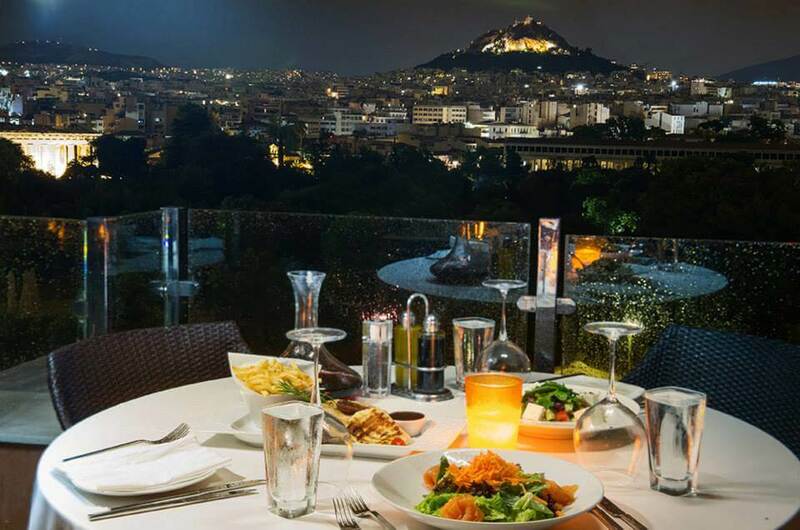 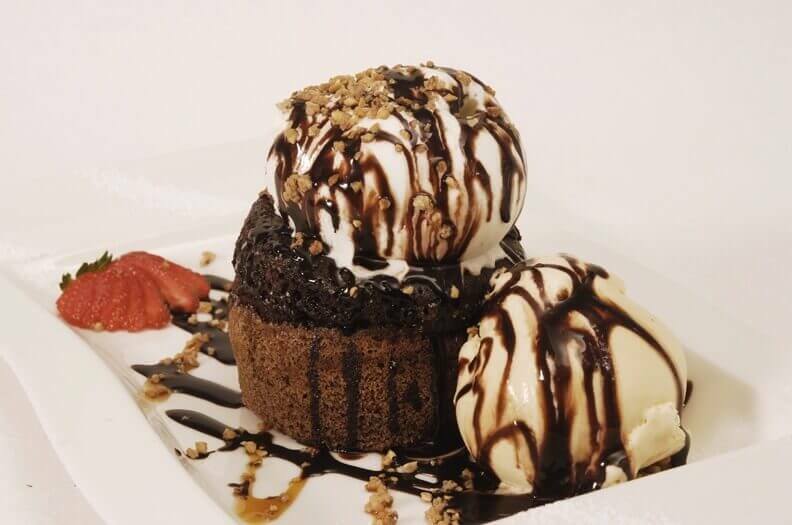 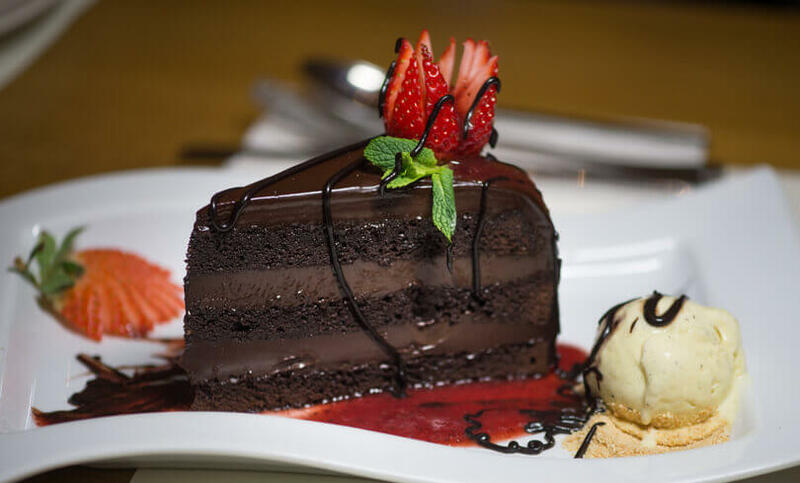 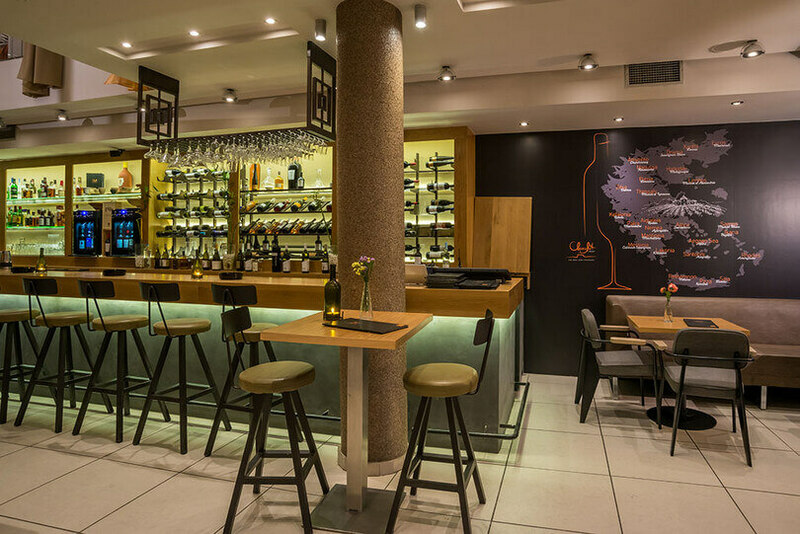 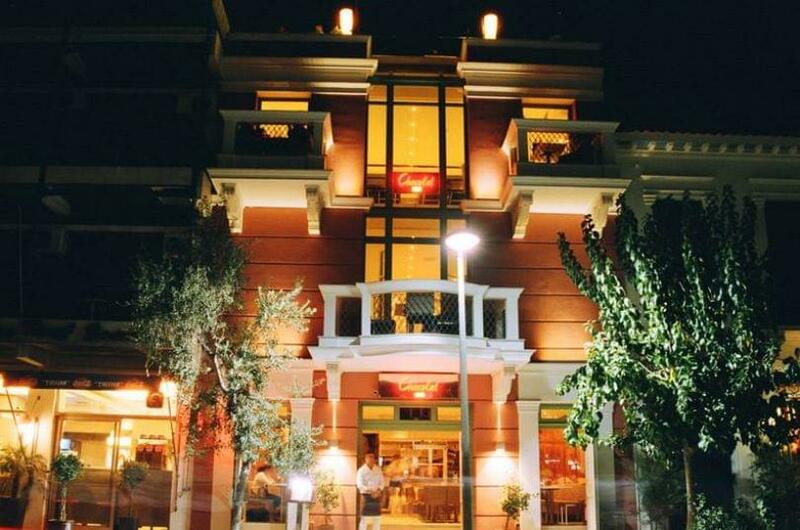 Chocolat Royal is a magical place where you could live your most memorable experiences in Athens.